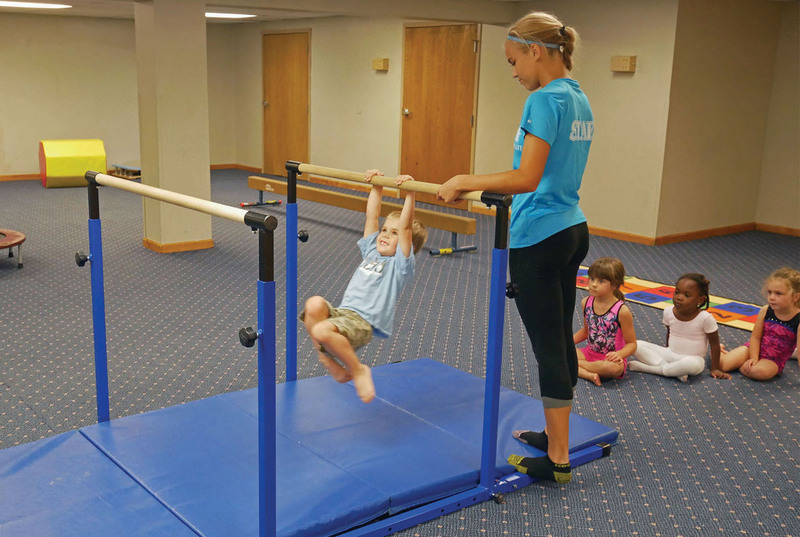 Our dance and gymnastic programs are a great way to introduce your child to the performing arts. They’ll have a blast dancing to their favorite songs while making new friends! Programs are designed to build your child’s confidence and self-esteem through movements and music all while having healthy fun! Parent/guardian actively participate in this class with their child.